Rhonda & Chris’ TreeLand is located in Watertown, TN in Wilson County. 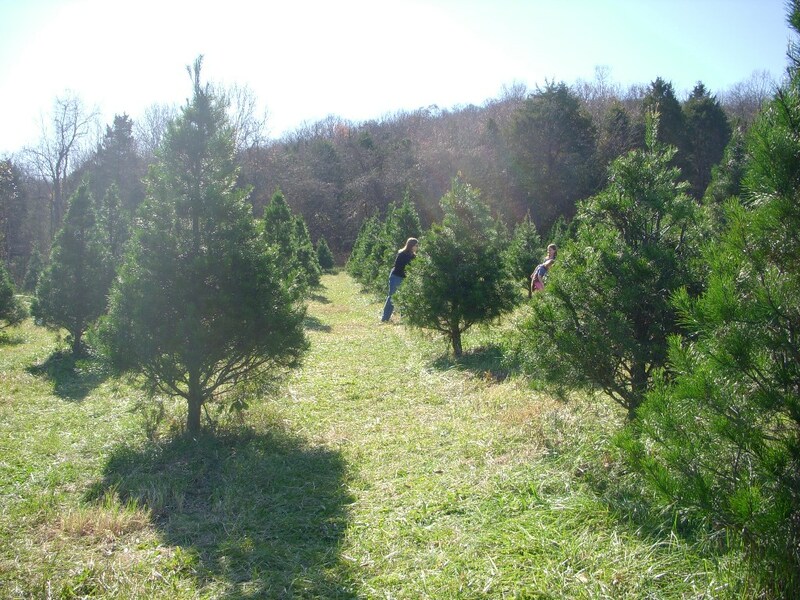 14 acres of the 90 acre farm are planted in Virginia Pine, White Pine and Leyland Cypress Christmas Trees. Free Shaking & Bailing Service. 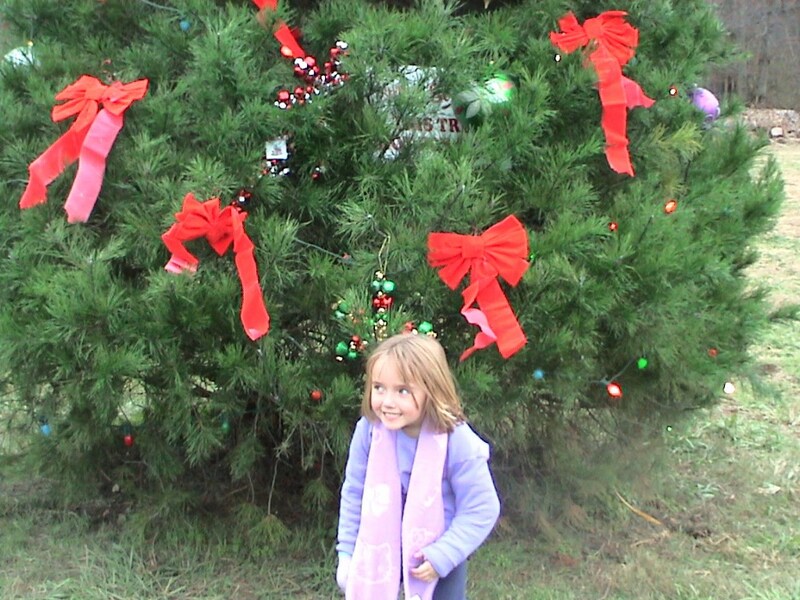 You can enjoy Free Hot Chocolate & Spice Cider while Roasting a Marshmallow over the Campfire.